Home Food & Drink Tackling Food Waste: Carrefour Joins Forces With Too Good To Go. Tackling Food Waste: Carrefour Joins Forces With Too Good To Go. To mark World Food Day on 16 October, Carrefour is joining forces with start-up Too Good to Go in a bid to reduce food wastage and support the #Changetadate petition. Carrefour is also going to be testing new wordings to do with minimum durability dates on its products. Indeed, these dates are often misunderstood and are responsible for 20% of households’ food wastage. Tackling food wastage is in line with the Act for Food programme and Carrefour’s commitment to bringing about the food transition. – 100 Carrefour products, such as sugar, salt and vinegar all had their minimum durability dates removed. – 400 fresh or grocery products had their minimum durability dates or use-by dates extended. For example, the use-by dates of Carrefour’s natural yoghurts were extended from 7 to 10 days, without any changes being made to the recipe or to the quality. Within the framework of its policy of tackling food wastage, Carrefour now wants to go one step further and is taking a stand alongside Too Good to Go, which encourages brands and retailers to revise the semantics used for minimum durability dates (“à consommer de préférence avant…”) on product packaging. The retailer is appealing to consumers to sign and share the #ChangeTaDate petition hosted on the Change.org website. To clarify the way in which minimum durability dates are expressed, Carrefour is asking consumers on the social networks to help it choose a new wording to replace the traditional “A consommer de préférence avant…”. These expiry dates are poorly understood and are responsible for 20% of food wastage. Finally, Carrefour wants to campaign to have European legislation revised and to have the “A consommer de préférence avant…” wording replaced by something simpler, along the lines of “Best before…”. 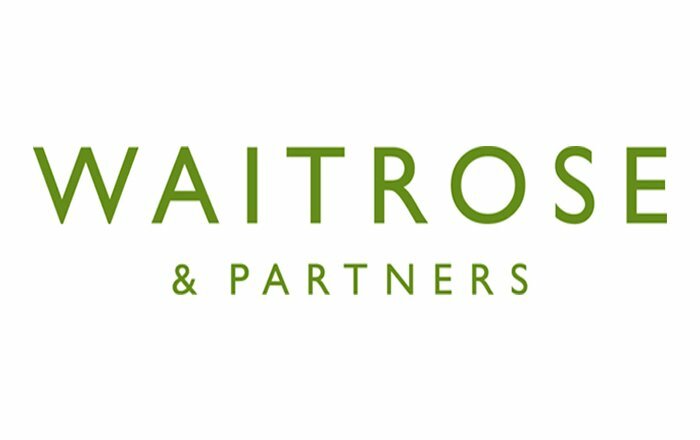 Waitrose Teams Up With Edesix To Secure New In-Home Delivery Service.